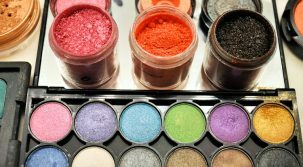 Your makeup is as important to your finished look as the clothing you wear, in fact, it can actually be more important. We’ve all spotted women who didn’t have a clue how to apply their eye shadow. But we’ve also saw women who know how to apply it properly and they look put together and beautiful. Don’t you want to be one of those women? Of course – and we are going to give you some top tips so you can do just that. 1. Always apply a base coat on your eyes just as you do to the rest of your face. Loose power works or you can apply your foundation to the eye area. It gives a nice even palette to work with. 2. Blend, blend, and then blend some more. I can’t stress this enough. Try an experiment. Blend one eye and then just use a brush and apply the other eye. You’ll instantly know what I’m talking about and you’ll never forget to blend again. 3. 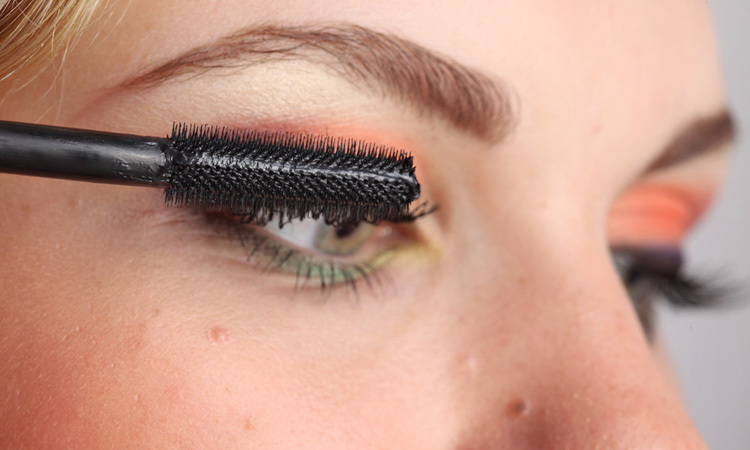 If you want dramatic eyes, take your eye shadow brush, dip it into water, and then into the shadow, then apply. It will give you a much deeper, dramatic color. 4. 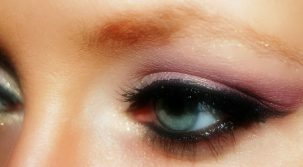 If you have blue eyes, wear purple, violet, taupe, gray, deep blue, and black. Funky colors include fuchsia, turquoise, and silver. 5. If you have green eyes, wear purple, plum, forest green, brown, and khaki. Funky colors include light green, gold, and bright purple. 6. If you have brown eyes, wear champagne, copper, brown, apricot, khaki, and beige. Funky colors include royal blue, tangerine, hand hot pink. 7. Everyone can wear navy, powder blue, and charcoal. Fun colors include silver. 8. Apply a lighter shadow in the inner corner of the eye to reflect and make your eyes look younger. 9. If you want your eyes to appear larger, use a light color on the inner corner, and a darker shade in the middle of the eye area. 10. Apply your dark shadow only to the eyelids from the lash line to the crease in the eyelid. Apply your medium shadow from just below the eyelid crease to the brow bone. Highlight along the brow bone. Doing it this way will make your features stand out naturally and beautifully. Remember that while you’re practicing all these steps, that you should take notice of what works best for you. Practice by yourself, or practice with a friend if you find it easier to ask someone else’s opinion. Top Ten Tips On How to Apply Eye Makeup Perfectly Reviewed by FashionPole on November 22, 2016 .